Locals would carry juanes with them when walking between villages or on hunting trips into the forest. And when Spanish missionaries arrived in the region, they adopted the practice. According to legend, it was these Spanish missionaries, on their way from Chachapoyas to San Martin, who noticed the similarity of this food parcel to the severed head of St. John the Baptist (San Juan Baptista), leading to the name juane. Olives and chicken were added by the Spanish. 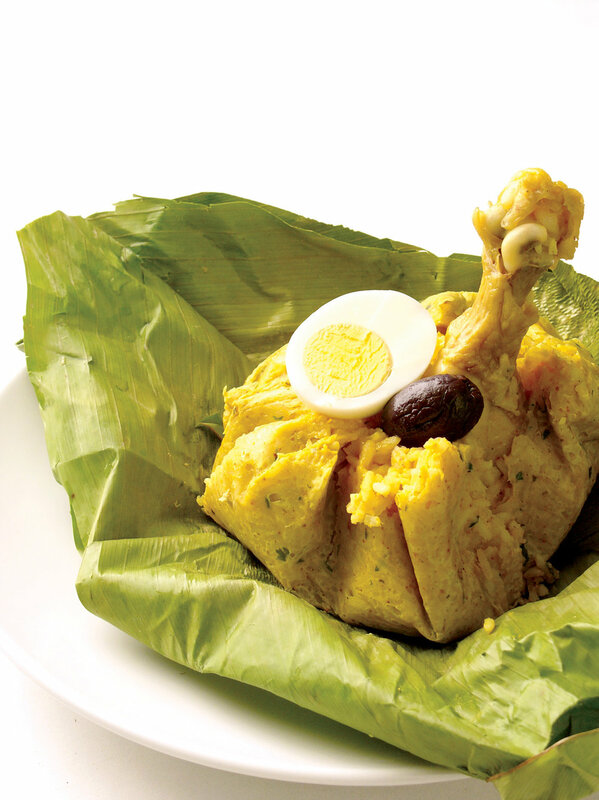 Avisba juanes: made of pork and without eggs or olives. Nina juanes: made of eggs chicken; grilled. Juane de chonta: includes heart of palm. Chuchulli juane: rice and chicken innards. Sara juanes: made with peanuts, corn, and the meat of guinea pig ... or other small forest rodents! In Bolivia, they are known as dunucuabi. In Colombia, they are known as maitecusao. St. John the Baptist has left his mark on the Amazon region in other ways aside from the cuisine. His feast day - La Fiesta de San Juan - is on June 24th, which is celebrated widely in Peru, but particularly vigorously in the Amazon region, where it is a public holiday. 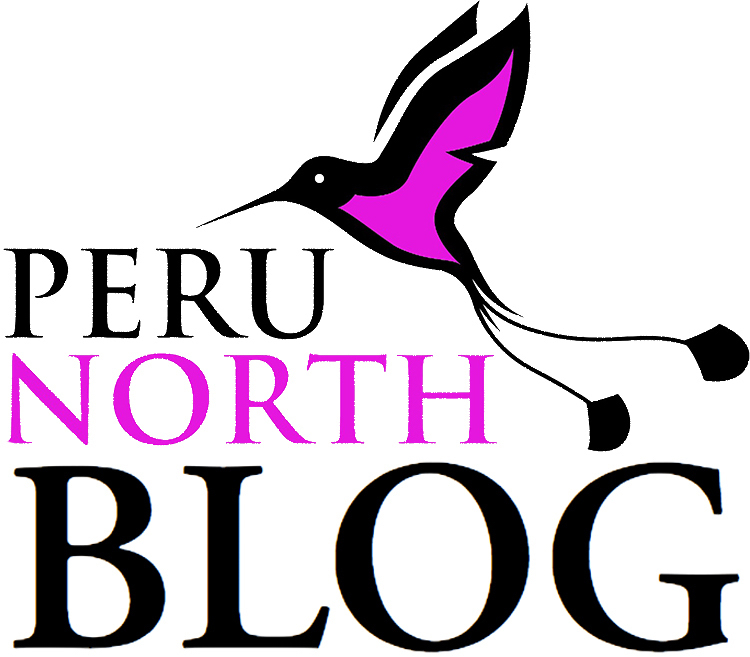 Celebrations in jungle cities such as Iquitos, Tarapoto and Pucallpa often last for days before and after the 24th. People like to mark the day with a visit to a local river or lake, for swimming, drinking, dancing and music, in the company of friends and family. The food item of choice: the juane, of course!